Process automation systems have long been defined by proprietary technical systems. As digitalization continues to create new norms for all industries, manufacturers are beginning to look beyond today’s systems for common technologies that can help them balance requirements for up-time with the ability to take advantage of digital data—and they’re looking to open standards to help them. 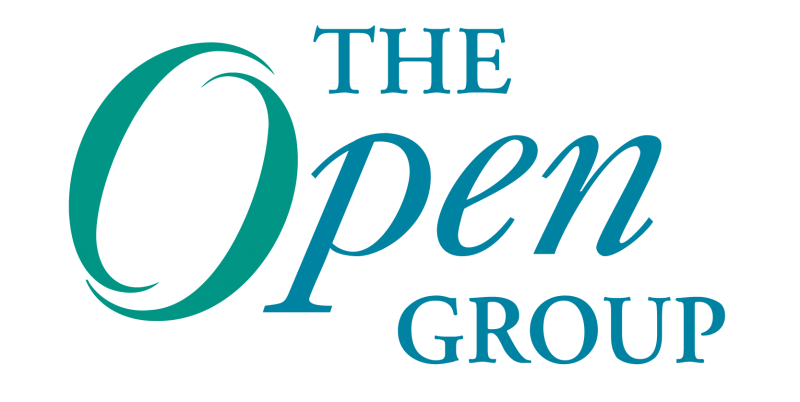 The Open Group Open Process Automation™ Forum has attracted companies across a wide spectrum of industries, from technology to oil and gas, chemicals manufacturers to food and beverage, minerals and mining to pulp and paper. With many of these industries facing the same technology issues when it comes to digitalization, they have seen a need to come together to explore how open standards can facilitate and address the technical challenges they have in common.